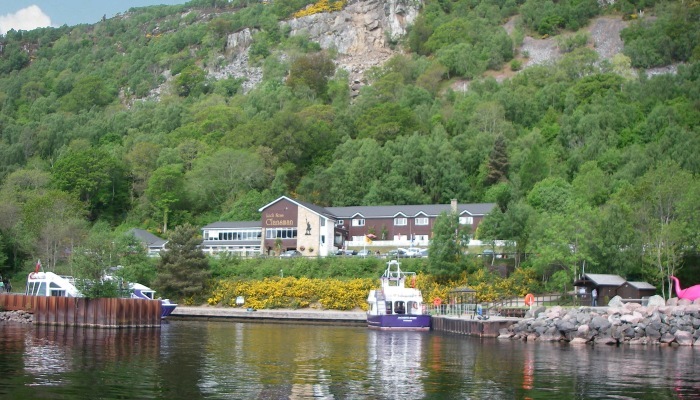 You will certainly have heard of Loch Ness and to make your cruise more enjoyable it may help if we tell you something about this remarkable stretch of water. The Great Glen of Scotland, is arguably the most significant geographical feature in Britain, with the country’s highest mountain, Ben Nevis to the south and its greatest lake, Loch Ness to the north. The Glen divides the Scottish Highlands in half; a geological fault torn across the ancient Caledonian mountains 300 million years ago. Much more recently, Ice Age glaciers scoured and smoothed the rift until the last retreat about 10,000 years ago. Melt-water raised the sea-level until the land, relieved of the burden of up to 1km of ice, rose to bring Loch Ness to its present altitude of 16m. 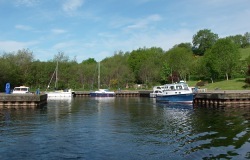 The loch is connected to the sea at its northern end by the River Ness which flows through the city of Inverness. 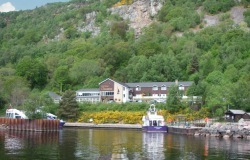 Loch Ness is the greatest volume of freshwater in the British Isles, containing more indeed than all the lakes and reservoirs of England and Wales put together. 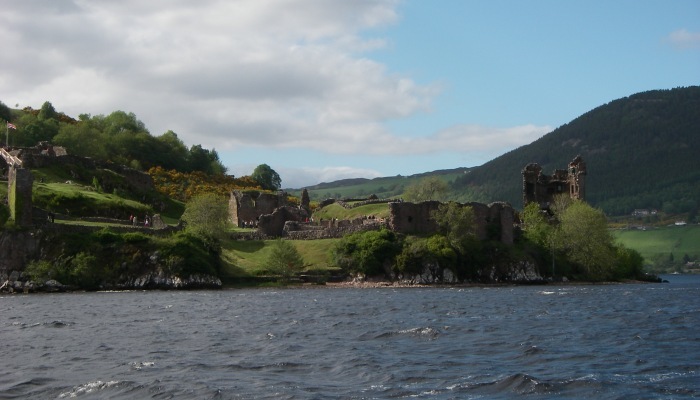 This 23.5 mile stretch of water is famous the world over for the legendary Loch Ness Monster and has also been a route way for human activity for thousands of years. 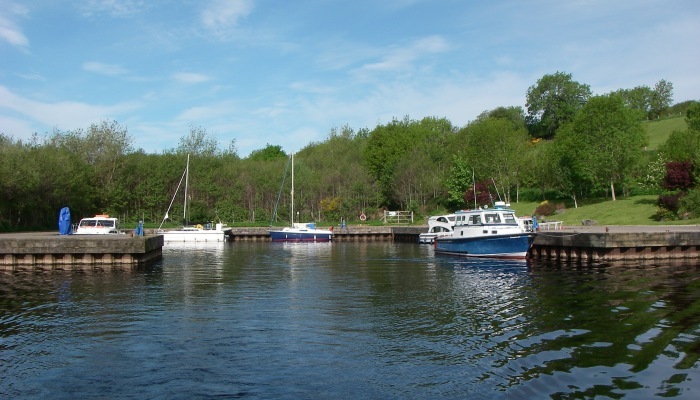 The loch’s surface conceals a surprising variety of habitats and remarkable dynamic processes. 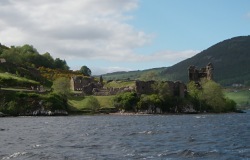 The waters also hide objects of historical interest which are slowly being revealed by the Loch Ness Project’s “Operation Groundtruth”.